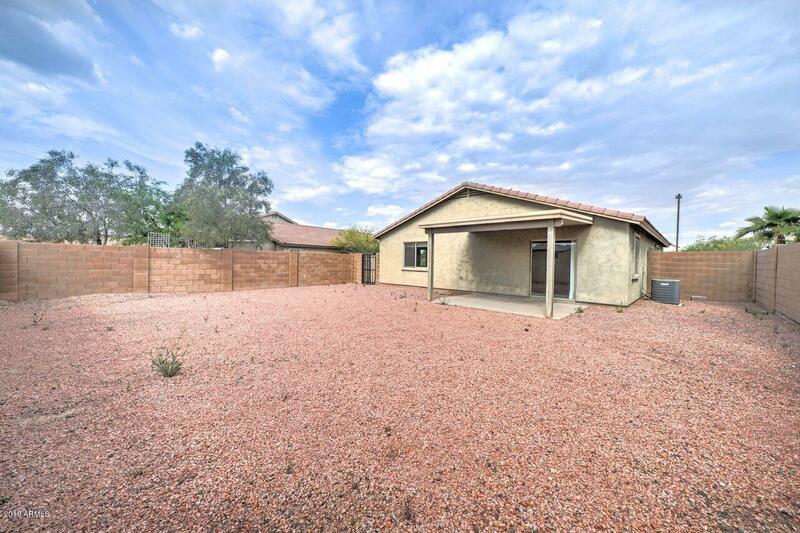 Explore the most current listings for MLS Real Estate in Phoenix Arizona! This real estate portal contains websites featuring homes in the top neighborhoods in the Valley of the Sun. Whether you are looking for a starter home or your dream home, there are many listings in sunny urban and suburban neighborhoods. We feature all of the best listings in the Phoenix Metro cities right here, in one place. Search for a house. Find your HOME!